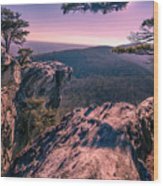 Colorful Sunset At Hanging Rock iphone x case by Capturing The Carolinas. Protect your iPhone X with an impact-resistant, slim-profile, hard-shell case. The image is printed directly onto the case and wrapped around the edges for a beautiful presentation. Simply snap the case onto your iPhone X for instant protection and direct access to all of the phone's features! 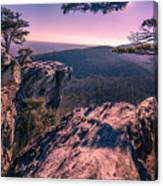 There are no comments for Colorful Sunset At Hanging Rock. Click here to post the first comment. 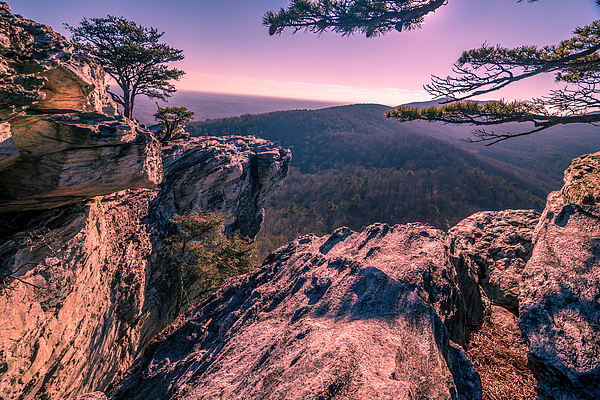 This photograph was captured near sunset at Hanging Rock State Park in the mountains of North Carolina. 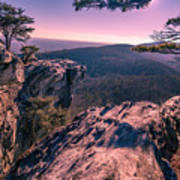 Hanging Rock State Park is located approximately 50 miles north of Winston-Salem in the western part of North Carolina. 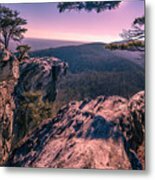 It offers incredible views of the rolling mountains, as well as North Carolina wildlife. This photograph was captured during a warm sunset. As the sun was going down the sky turned a beautiful pink color and because the perfect opportunity to capture this shot.